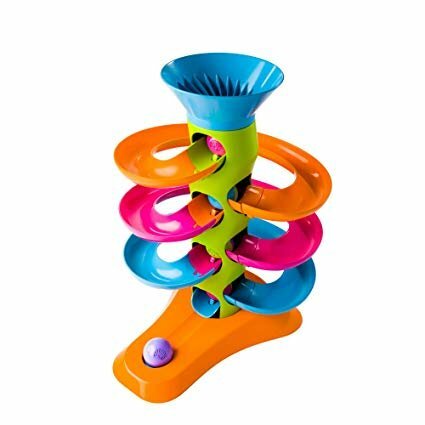 Grab the ball at the base and all the balls in the tower roll to the next stop at the same time! Drop the ball you just grabbed in the top and watch the fun happen all over again! 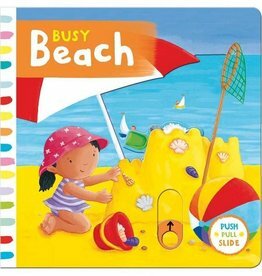 Teaches cause-and-effect and encourages development of fine motor skills. 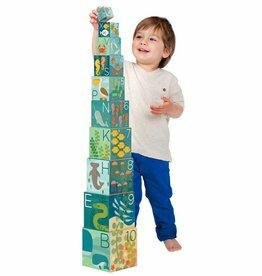 Just the right size pieces for little hands to handle easily. Includes the ball run tower and 5 balls. Easy to assemble with instructions included. 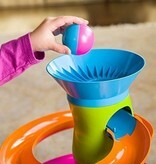 Does not require batteries - the movement is completely mechanical. 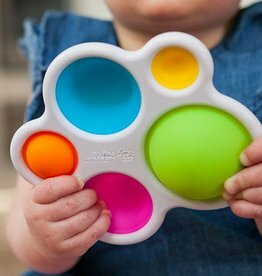 High quality materials, BPA-free and safety tested. 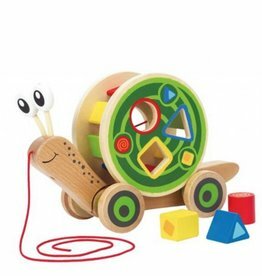 This adorable pull-toy and shape sorter keeps little ones busy. Pull, sort, chew, and grab. 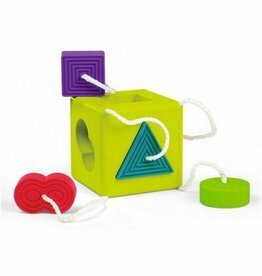 A shape-sorting cube with tethered silicone pieces. 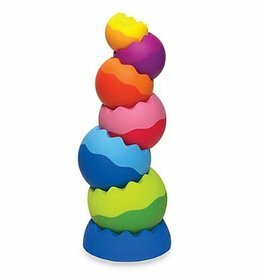 Keep your little one's attention for hours with this sensory toy.